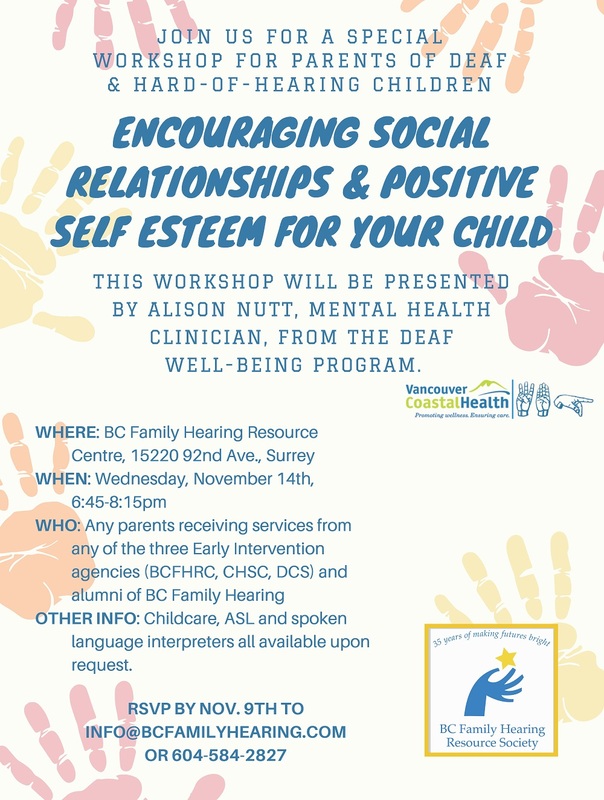 This workshop will be available online to our Outreach families via GoToMeeting. Please RSVP here. In your RSVP, please indicate if you require childcare and/or an ASL/spoken language interpreter or wish to attend remotely via GoToMeeting.